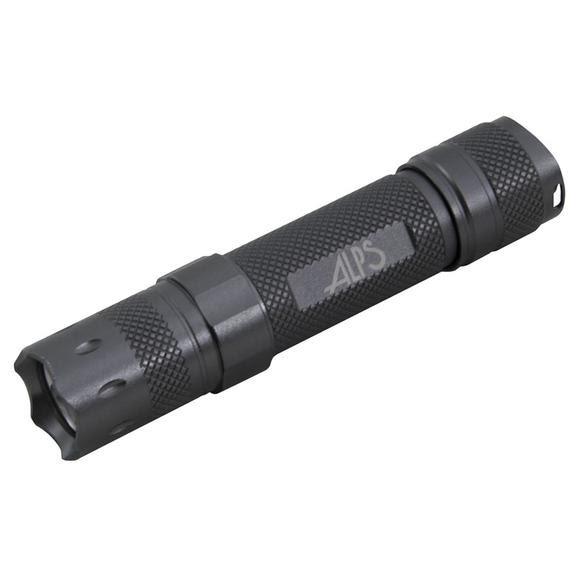 This isn't your everyday pocket sized flashlight; ALPS Mountaineering's Firelight 130 packs a punch! With multiple features including a high and low beam mode, strobe and SOS functions, the Firelight 130 competes with the best. It's also incredibly durable, water resistant, and feels good in the hand. On top of that, it's just as bright as some competitor lights that sell for twice the price! This isn&apos;t your everyday pocket sized flashlight; ALPS Mountaineering &apos;s Firelight 130 packs a punch! With multiple features including a high and low beam mode, strobe and SOS functions, the Firelight 130 competes with the best. It&apos;s also incredibly durable, water resistant, and feels good in the hand. On top of that, it&apos;s just as bright as some competitor lights that sell for twice the price! I cant for the life of me figure out where/how to change the battery!